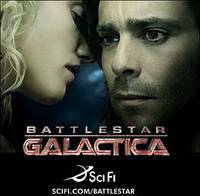 If art imitates life, then you should be watching the art of Battlestar Galactica. This art touches a nerve and scratches an itch that is beneath the skin. It will leave you bleeding. 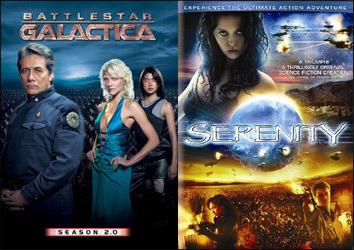 If the world confuses you, BSG will help you survive.